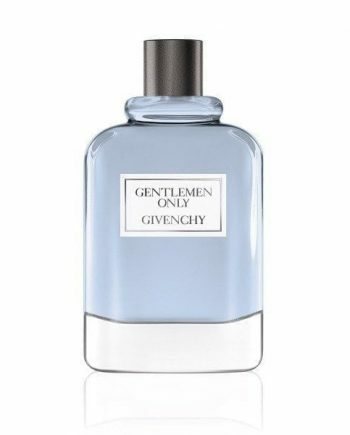 Gentleman Givenchy Eau de Toilette 50ml Gift Set. 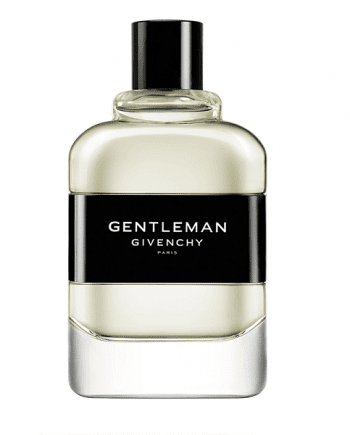 Gentleman Givenchy, launched in 2017 is an ode to the classic Gentleman aftershave with a modern interpretation. 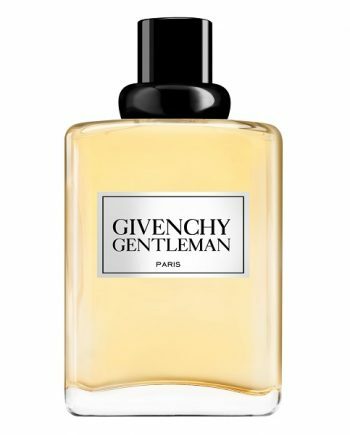 This woody and floral fragrance provides a perfect masculine mix of the floral notes (iris and lavender) with pear, cardamom, patchouli, leather accord and black vanilla. 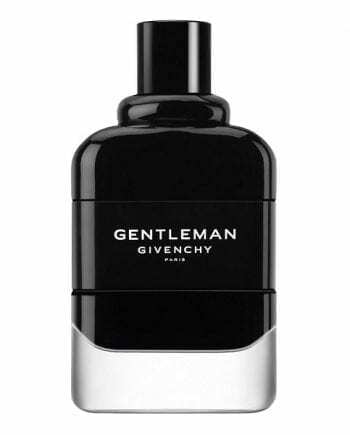 The tactile bottle is chunky but elegant and monochrome branding around the centre. Gift Set contains an Eau de Toilette 50ml Spray and Shower Gel 75ml.